Please Note: Chain saw not included but is available to purchase searately. For slasher movie fans, The Texas Chain Saw Massacre remains the benchmark by which others are judged. 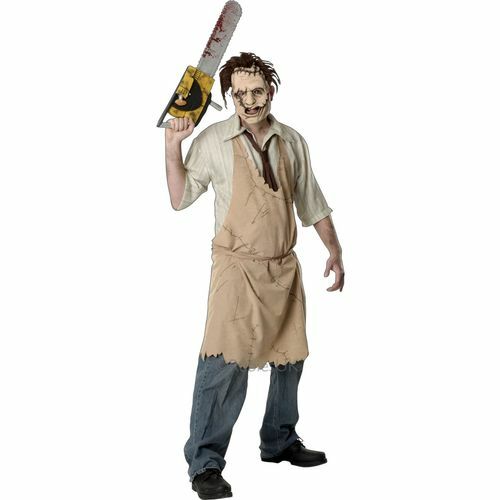 Ideal for Halloween horror and film themed fancy dress.